Why: For Clé de Peau’s holiday offering, the luxe beauty brand outfitted its best-sellers and some new launches in Alice in Wonderland-inspired packaging. This cult-favorite face cream — that envelopes skin with a light silky texture — has been made over with just a bit of whimsy. If you close the jar and look at it from above, you can see a secret (seemingly hidden!) rim of Alice in Wonderland illustrations around the base. Of course I have this gem sitting on my vanity in full display. Another added bonus? The rose and orchid scent instantly transplants me to the South of France. 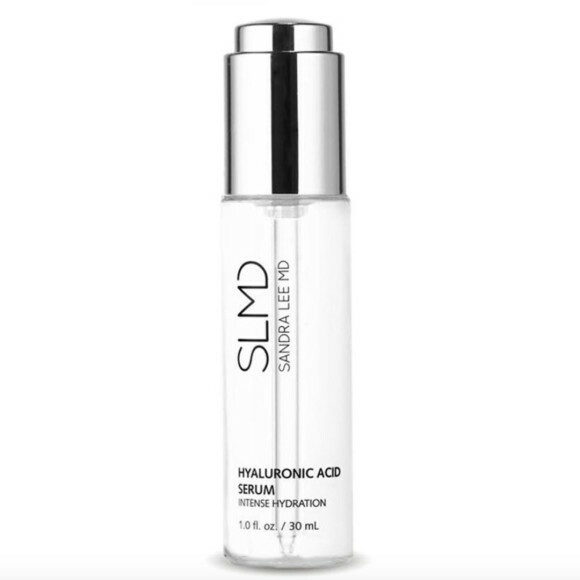 Why: I’ll admit, I am a newbie to the whole serum thing. 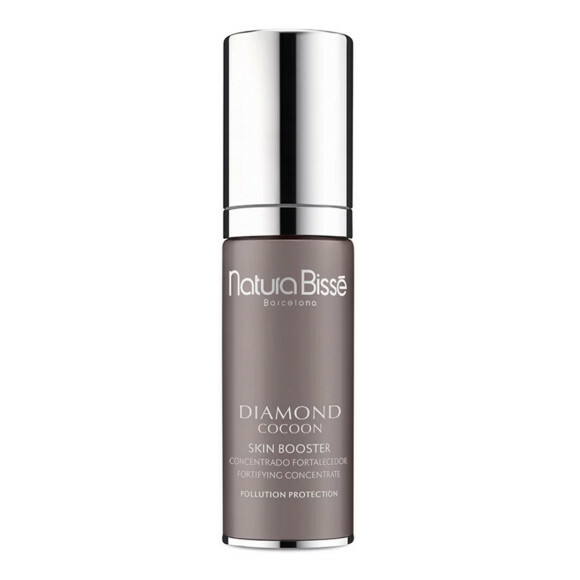 Luckily for me and my skin, I have finally joined the living: I am a huge fan of this silky, ultra moisturizing formula. It’s already made vast improvements to my dry, pre-winter skin. Tip: I even rub it on my lips for an extra layer of hydration! 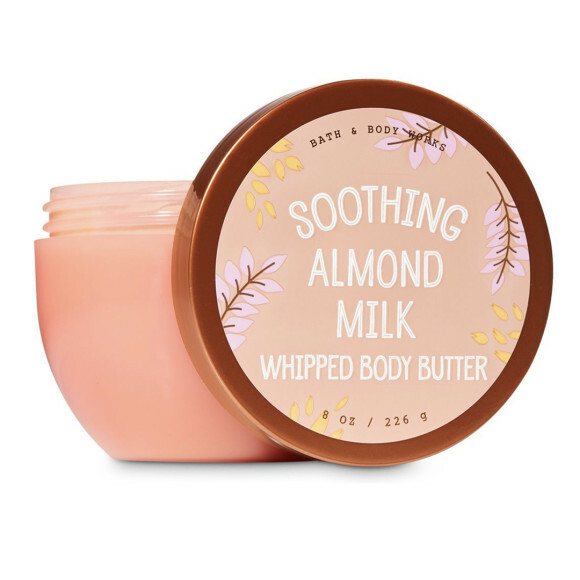 Why: If coziness was a scent, that would be how I’d describe this warm and nutty cream, which I religiously slather on my body twice a day. It smells like a Thanksgiving dessert! Why: I’m already planning all my holiday looks, makeup included. 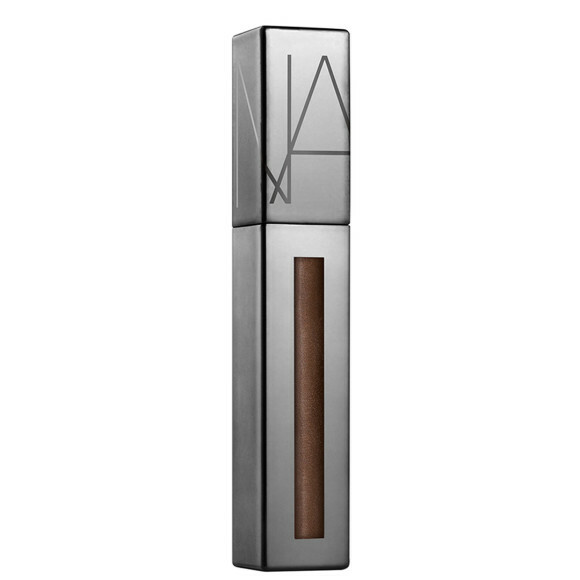 In some almost magical way, this limited-edition lip color from NARS® combines the smoothness of a matte and the metallic shine of a gloss, all in a flattering cocoa shade. Why: Slap a zodiac sign of any kind on anything and I’m first in line to grab it. 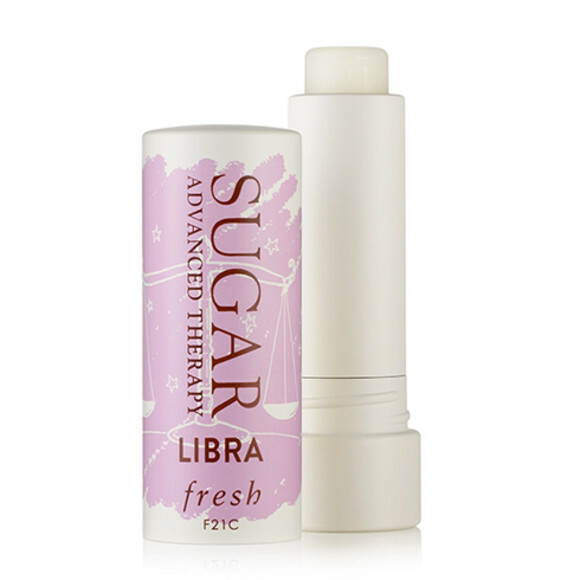 Case in point: this Fresh lip treatment. While Fresh’s tinted balms may be its most popular, I am actually thrilled that this limited-edition packaging is on a clear formula — it makes it accessible for anyone who loves astrology (yes, it’s available in all 12 signs!). 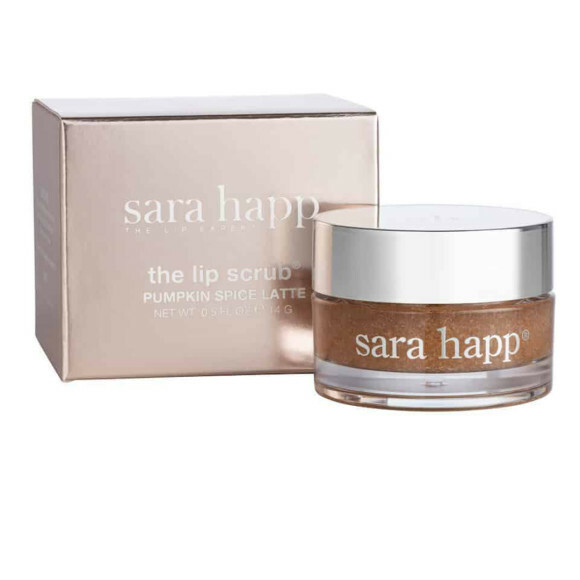 Besides, the sea fennel- and orange extract-packed treatment is seriously pampering on my seasonally parched lips. Once I run out, I plan on saving the illustrated cap and swapping it onto one of my other Fresh balms. 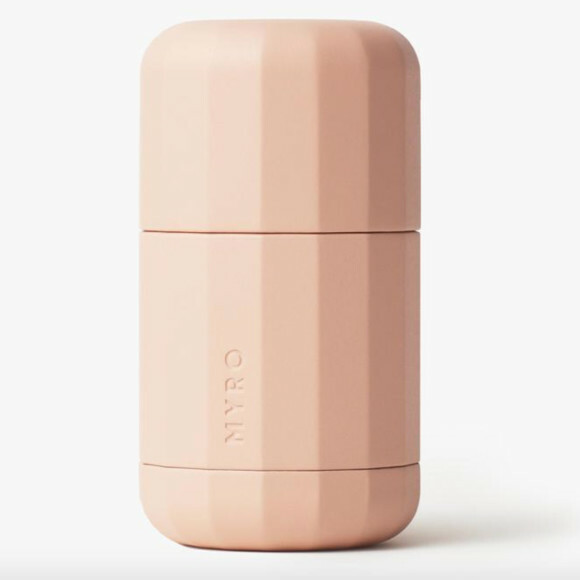 Why: The quest for finding my dream natural deodorant has thus far been a lose-lose situation—until I tried Myro. The plant-powered formula actually keeps me dry, and the light lavender, bergamot and vetiver scent is ultra-sophisticated and doesn’t smell like, well, deodorant. Bonus: The geometric case looks so cool you won’t think twice about public 5 p.m. touch-ups in the office bathroom. Why: The name says it all. 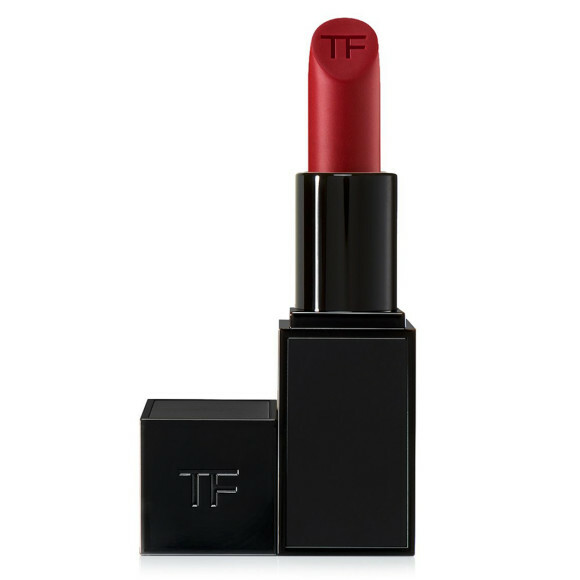 I’m a connoisseur of red lipsticks, and though I typically tend to stick to mattes, this one intensely shiny formula truly is fabulous. 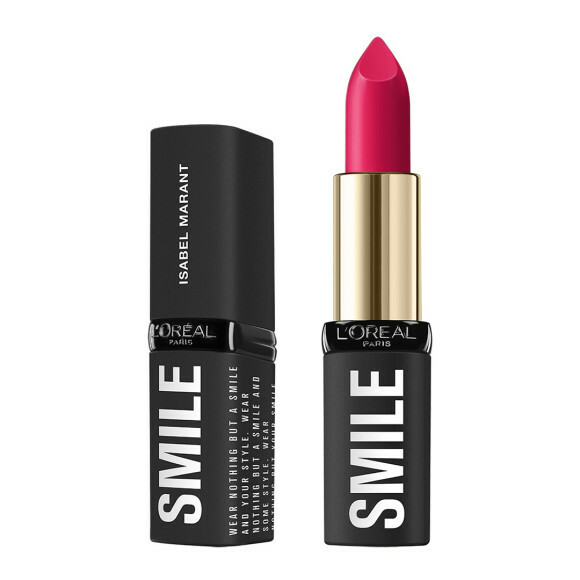 Wear this on a day when you need a major confidence boost and just wait until someone asks what shade you’re wearing — because I promise you, they will. Why: It’s getting colder in NYC, and I can practically feel my skin becoming more dry by the minute. 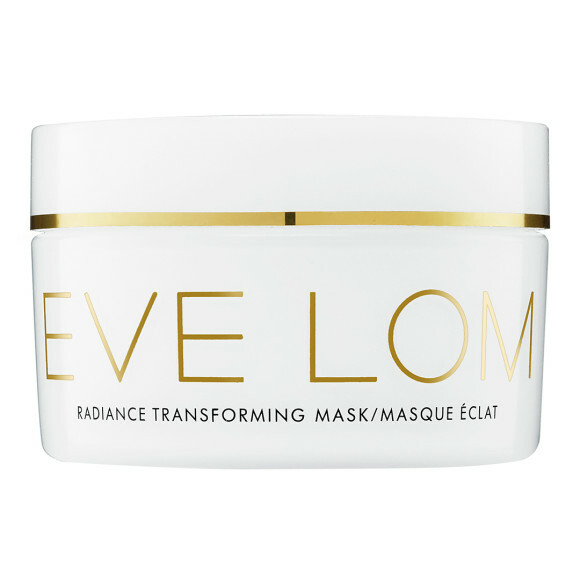 This ultra-hydrating mask from Eve Lom is the perfect way to wrap my face in a cozy blend of hydrating oils, including jojoba and hemp seed. 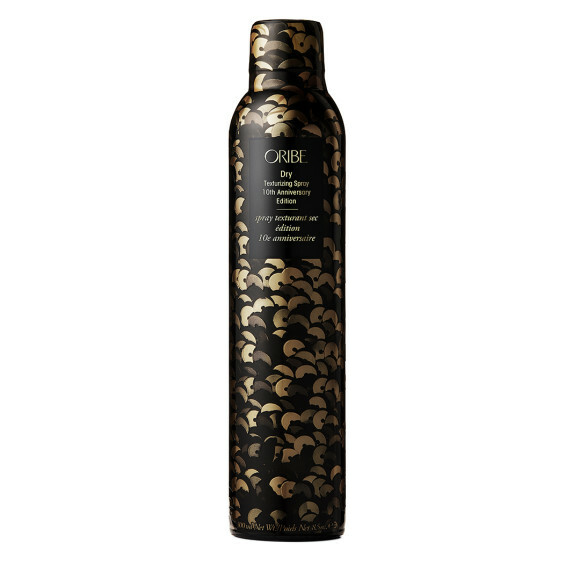 The result: significantly softer skin that’s ready to brave the elements. 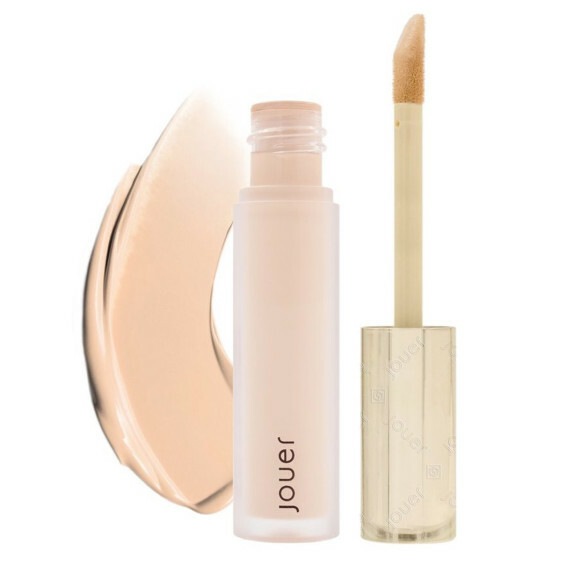 Why: I rely on concealer to cover perpetually dark undereye area — so I’ve tried a lot of formulas. 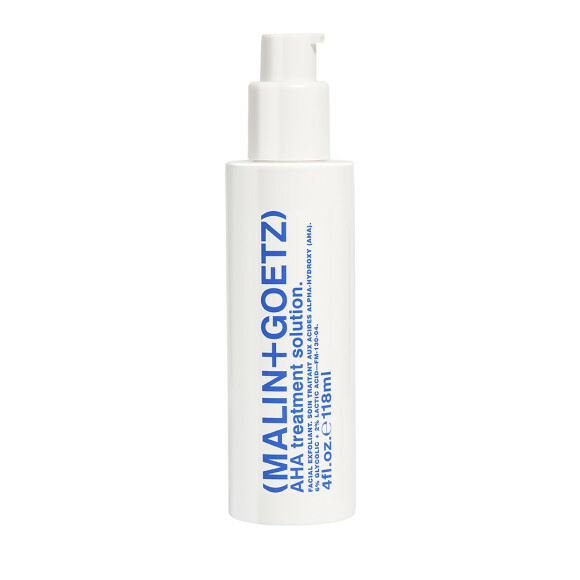 This one is incredibly creamy and never cakey, thanks in part to an infusion of hyaluronic acid. 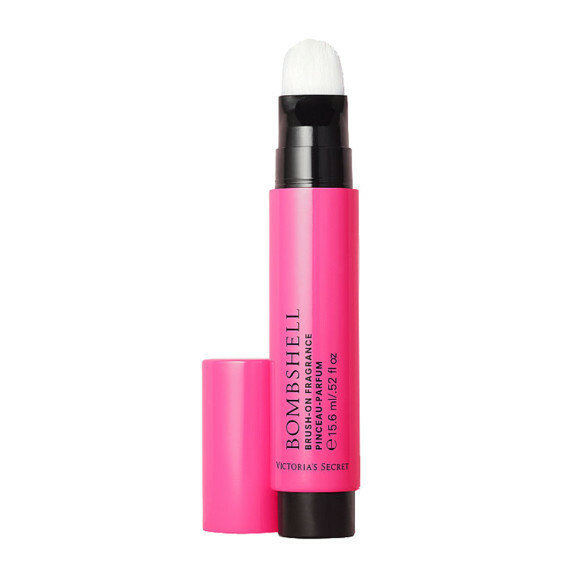 Plus, the applicator itself is broad and fluffy, making it super comfy to apply.